State officials predict that the area will enjoy about two full weeks of leaf color. 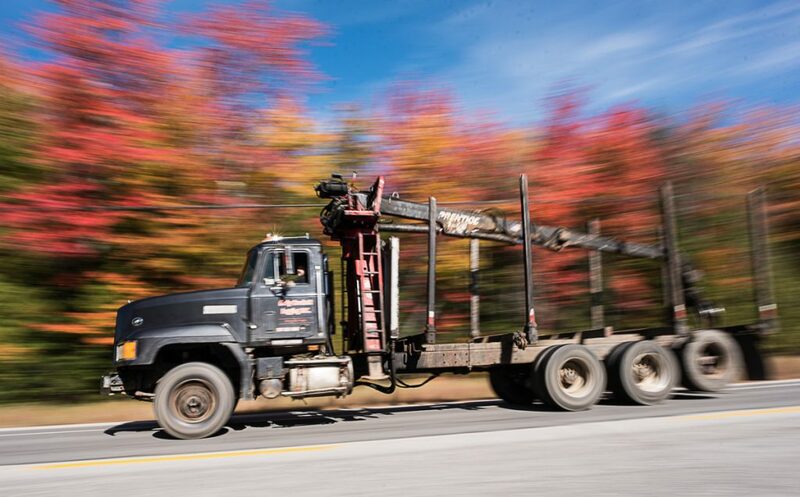 AUGUSTA — From Kittery to Fort Kent, trees are ablaze with color. Central and southern Maine are approaching prime time to see fall foliage, said Gail Ross, of the Maine Department of Agriculture, Conservation and Forestry. She expects this year will be a typical year for dazzling colors. Central and southern Maine are showing moderate foliage, with color on 30 percent to 50 percent of trees, with little leaf drop. That means central and southern Maine will have two or more weeks of color. Last month Ross forecast a slow start to the season because of a hot summer and drought conditions, which makes for stressed trees. Stressed trees defoliate early. In recent weeks, however, the weather has turned better for good leaf colors. There’s been an abundance of rain. Temperature has dipped with cool but not freezing nights. “We have reversed ourselves with the rain, and obvious shortened days and cooler temperatures” as trees get ready for winter. The forecast in the coming week is for moderate temperature during the day, cool nights, “but not super-cold. I think the foliage will hang in there for a bit,” Ross said. Statewide, fall tourism is up, said Jennifer Geiger, of the Maine Office of Tourism. Since 2013, Maine has seen consistent growth every fall. Numbers aren’t yet available for 2018 because the year is not complete. In 2017, total tourism visits were estimated at 36.7 million; and of that, nearly a third, 10.6 million, were in the period from September to November. The number of autumn tourists in 2017 was 3.5 percent higher than the year before; in 2016, fall visitors were estimated at 10.3 million, a 5.3 percent annual increase. In 2015, fall visitors were estimated at 9.7 million, a 12.8 percent increase; and in 2013, fall visitors were estimated at 8.1 million. Tourists were streaming about, taking photos. Fall foliage typically peaks for western Maine around Columbus Day, which is good timing for the area, Perkins said. Tourism is always steady in October, and this year is no exception, she said. “Everybody’s as busy as they can be. This weekend will be even busier, Perkins said. At Sunday River today, the North American Wife Carrying Contest is expected to attract many people. Bethel’s fall festival is scheduled for Friday. 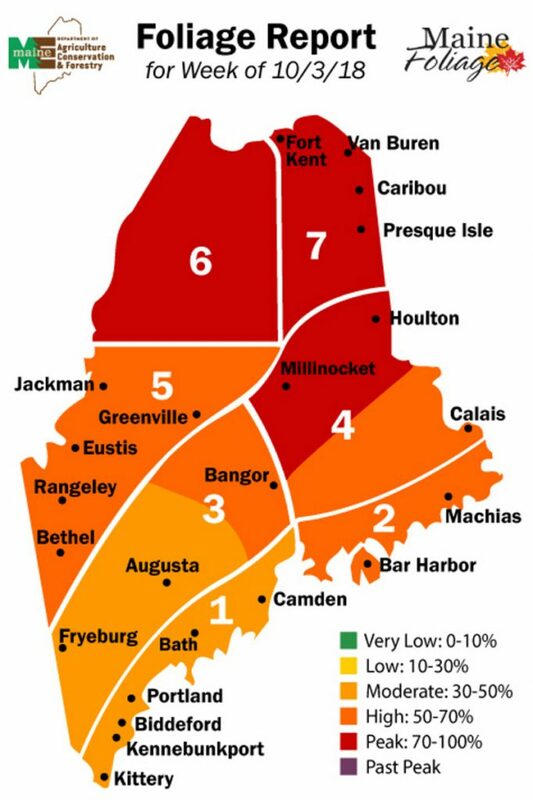 Maine has issued a fall foliage report since 1959. Ross has acted as foliage spokeswoman for 15 years. 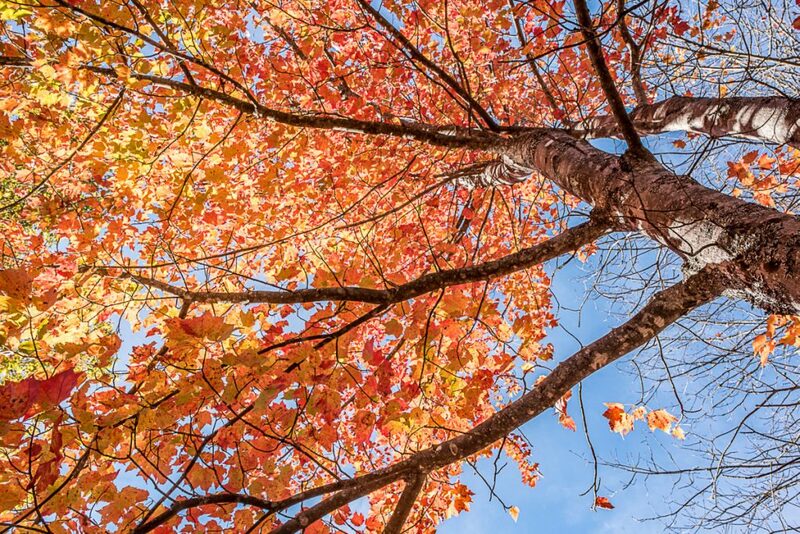 Foliage reports are given on the official foliage website, www.mainefoliage.com; the department’s Facebook page; and Instagram (@mainefoliage). “Social media has been a hit this year with people sharing their photos,” Ross said.